The 2020 Mercedes-Benz GLE won’t be a multi-million-dollar supercar or a show-stealing concept, but it will be one of the most important vehicles at next month’s Paris motor show. 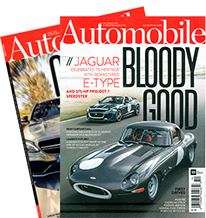 Not only will it replace the current GLE, a car that hasn’t been redesigned since 2011, it’s also likely the only competitor the top-selling Lexus RX has to worry about. 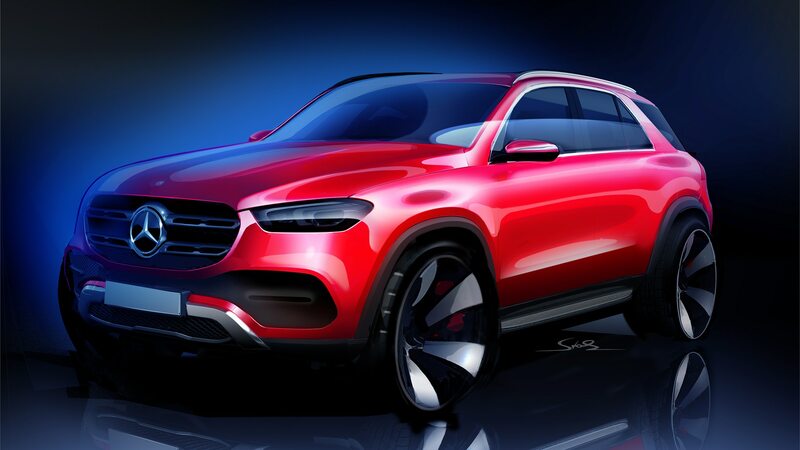 And thanks to the above sketch, we now have a pretty good idea of what the new GLE will look like. We have to assume those wheels won’t make it to production and the teaser below shows the side-view mirrors won’t be nearly as small as they are in the sketch. But other than that, there’s no reason to believe the car shown here is almost exactly the one Mercedes will show off in October. The design appears much softer and more round than the current GLE, but even without the badge, it would still be recognizable as a Mercedes. So far, we’ve only seen the conventional crossover version, but it’s probably safe to assume a coupe-like version with a fastback roofline will be added in the future. From what we hear, when it finally goes on sale, the rest of the segment better look out.